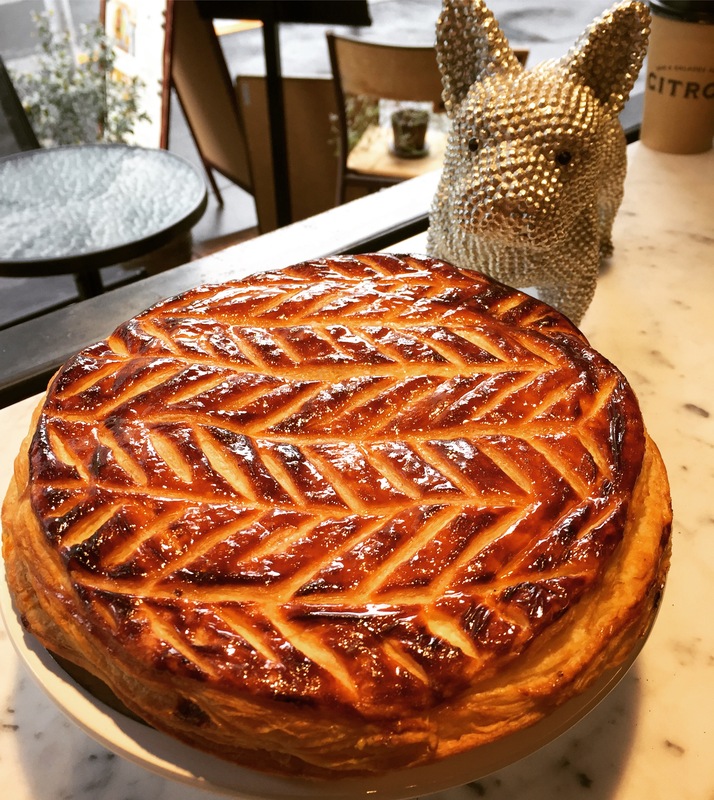 🍋😍 NEW: the Galette des Rois has arrived at CITRON!! During all January you can enjoy our delicious handmade Kings’ cake filled with fantastic almond paste. 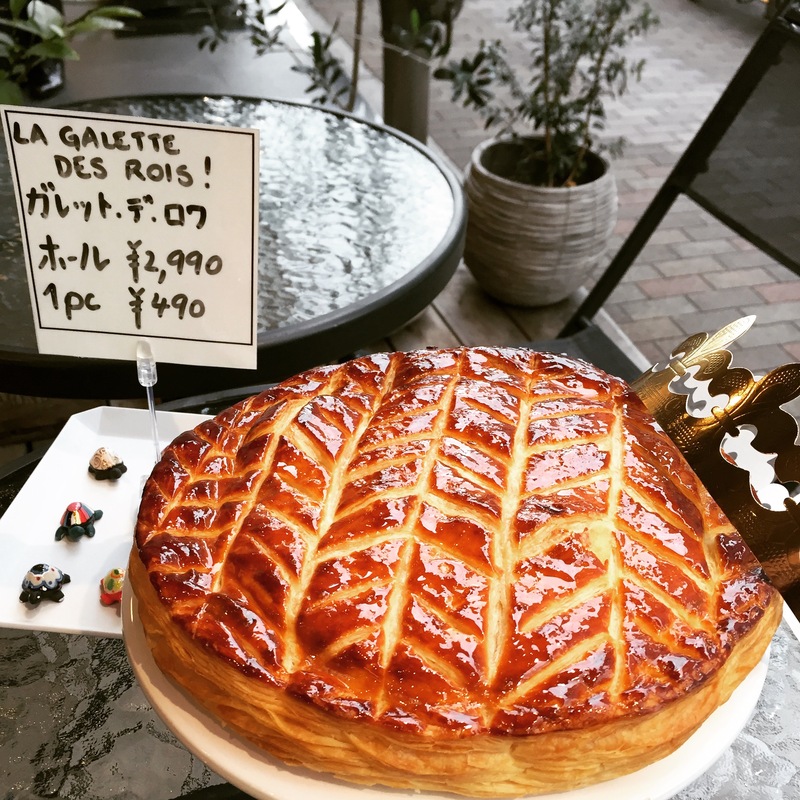 You can order your whole “Galette” 24 hours in advance for 2990 yen or get just a piece for 490 yen.